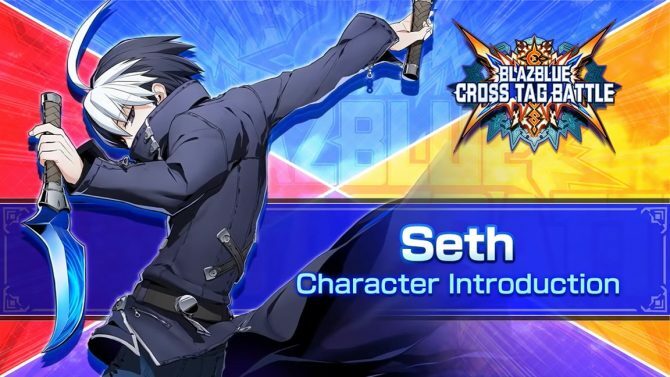 BlazBlue Cross Tag Battle finally has an official release window for Europe, courtesy of British publisher PQube. It's coming in the summer. 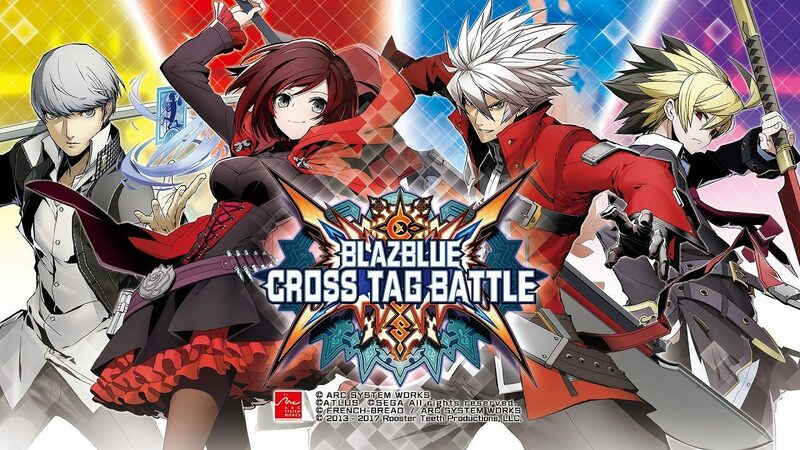 Today PQube announced that it will publish Arc System Works’ BlazBlue Cross Tag Battle in Europe. The game will come to the Old Continent in the Summer for PS4 and Nintendo Switch, even if we still don’t have a precise release date. 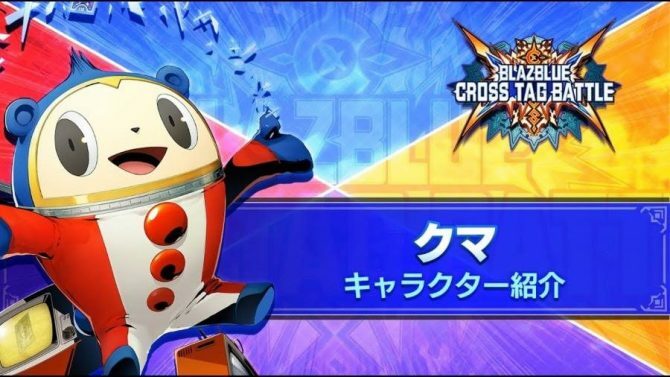 This is a few months after the Japanese release on May 31st and presumably will also follow the North American release of June 5th. 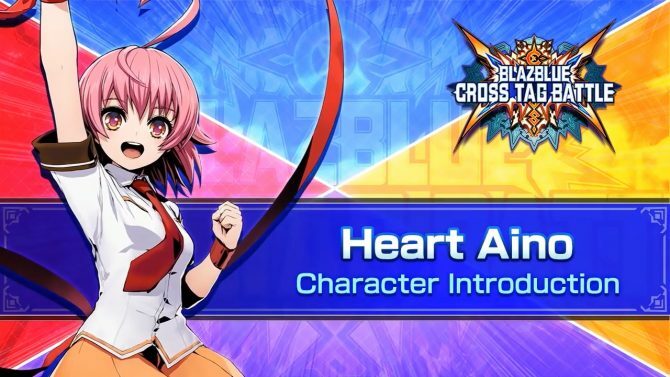 If you’re not familiar with the game, it’s a 2v2 2D fighting game featuring an unusual crossover between BlazBlue: CentralFiction, Persona 4: Arena, Under Night In-Birth Exe: Late[st], and RWBY. 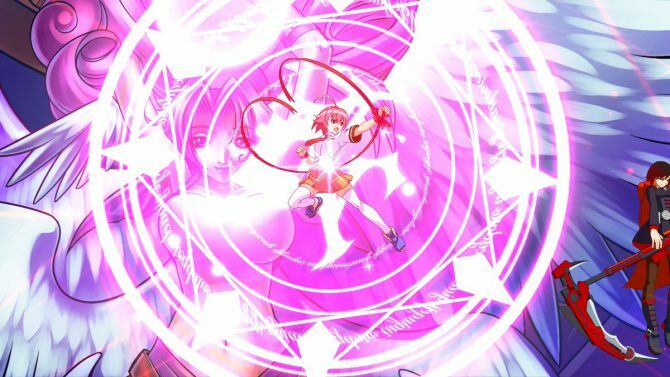 If you want to see more about the game, you can enjoy the latest DLC announcement, the latest batch of screenshots directly from Arc System Works, and the first DLC package which will be free for a limited time. Arc System works also has a BlazBlue mobile game in the works, but for the moment there is no information on whether that’ll ever come west.